These high-quality bean bags will help children to learn and revise colours in Spanish. 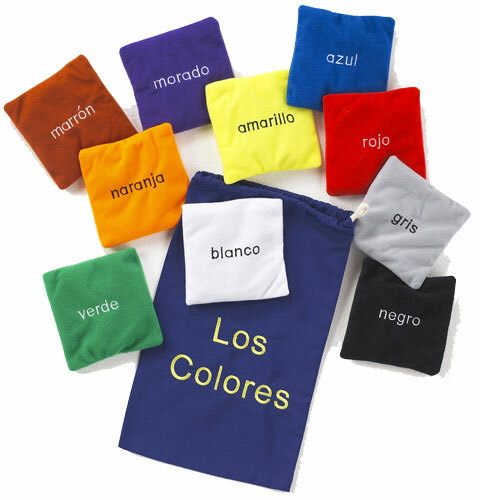 Each bean bag is a different colour and has its colour stitched in words in Spanish onto one side. A storage sack is included. These are suitable for children of all abilities.